365 Days of Air Fryer Recipes provides you with a fantastic chance to create delightful meals for breakfast, lunch, and dinner. Become an air fryer master after going through all of these recipes. There is an air fryer recipe for each day of the year. You will have a great time going through all of them one by one. 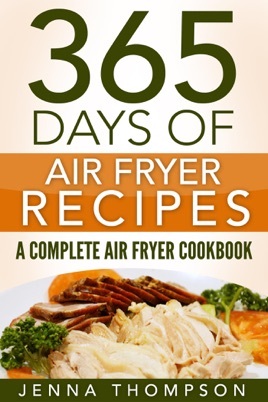 In 365 Days Of Air Fryer Recipes, the author provides a wonderful combination of meals. • Economical preparation for all of your meals. The air fryer can turn into a lifesaver using these recipes. • A convenient solution for all of your meals. It does not get easier than this. 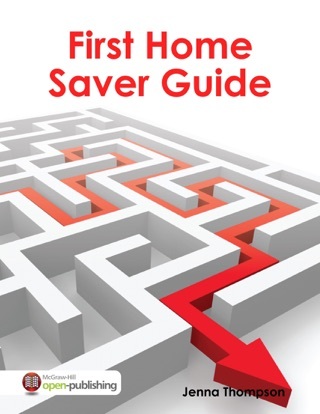 Purchase your copy today and enjoy 365 days of scrumptious air fryer recipes.